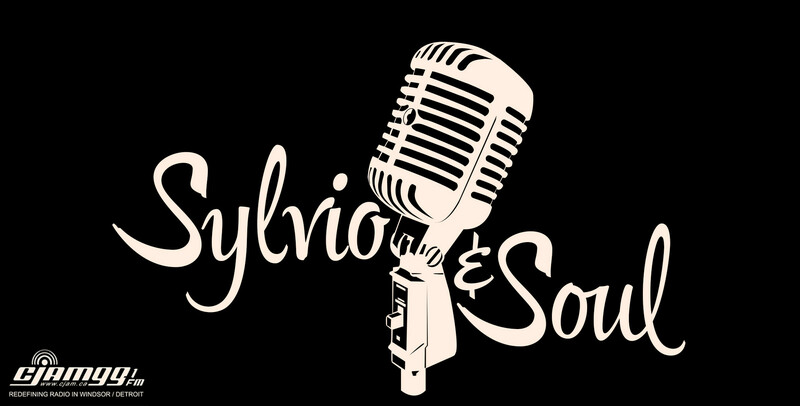 Host Graeme Sylvio plays selections of Jazz, Blues, R&B, and Soul music! Every Wednesday evening at 5 on CJAM 99.1 FM. Catch the encore on Tuesdays from 7:30 to 9 am.